The Single Most Convincing Verse in the Bible that Supports Inaugurated Eschatology? Simple question: did Jesus cast out demons by the Spirit of God? I think the Gospel of Luke clearly indicates that the answer to this question is “Yes!” After all, in Luke 4:1 we’re told that Jesus was “full of the Holy Spirit.” From there, we begin to read of Jesus’ supernatural exploits, including his sovereignty over the demonic realm. Yes, Jesus cast out demons by the Spirit of God. 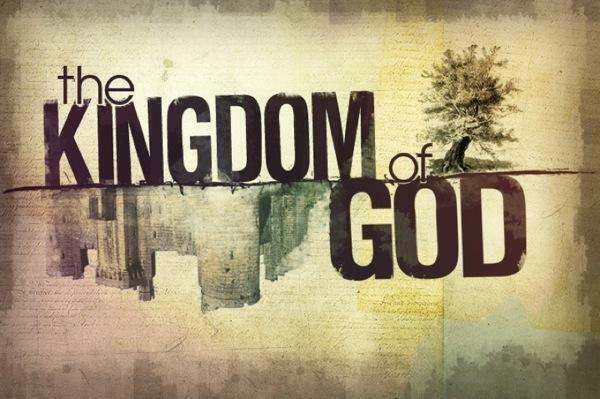 Accordingly, the kingdom of God broke into the world. The rule and reign of God was inaugurated. Isn’t Jesus quoted in Luke saying , “All prophecy has been fulfilled”? IF so, then the kingdom of God on earth has been inaugurated by Christ.